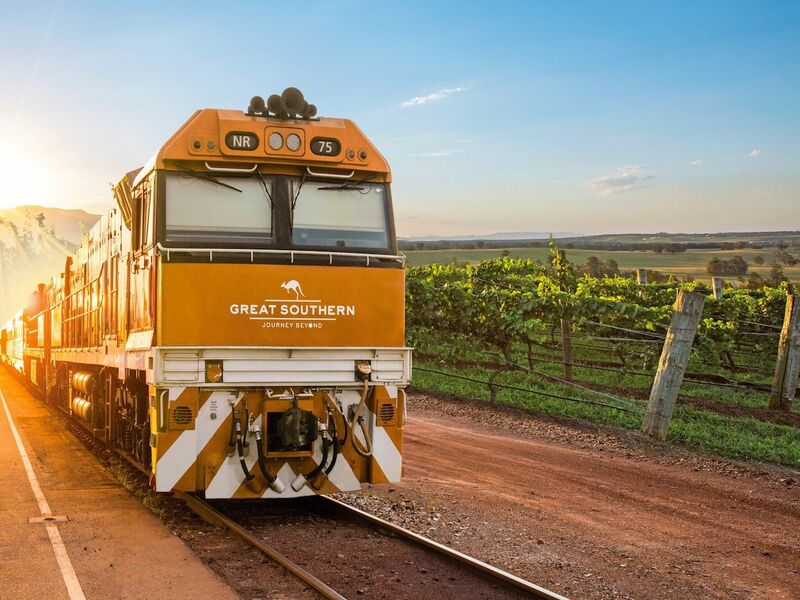 Great Southern departs once a week (from Dec 2, 2019 to Jan 27th 2020). Watch the sun dip into the horizon as you dine to the sounds of the waves lapping on the shore. The Northern NSW Coast stretches across 90km of incredible sandy beaches and some of the best surfing breaks in the world. Pass the Semillon and Shiraz! Take the time to meander through the picturesque Hunter Valley vineyards, home to world-renowned brands and family-run boutique cellar doors alike. Embrace the pastoral perfection of regional Victoria and its paddock-to-plate dining ethos. 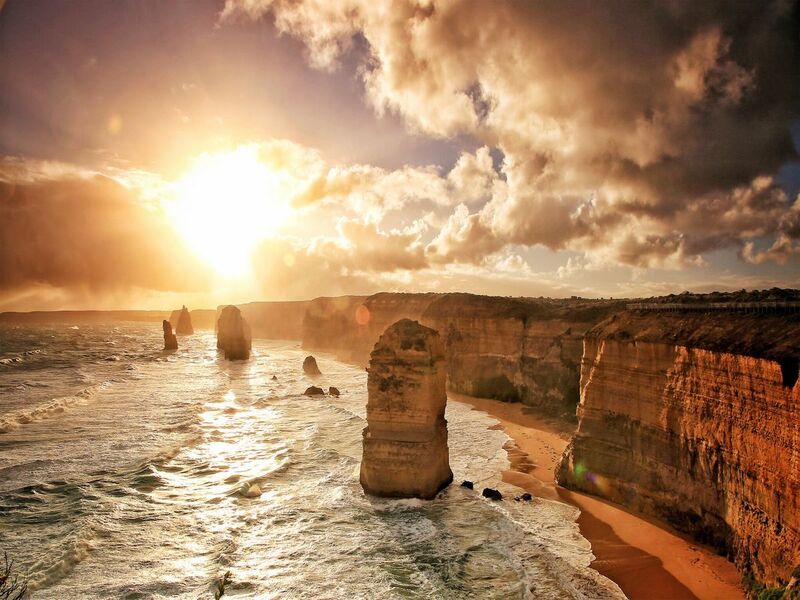 Ascend the dramatic cliff faces along which the famous Great Ocean Road passes and marvel at the Twelve Apostles – a majestic collection of crumbling pillars rising from the Southern Ocean. DAY FOUR: ARRIVE IN ADELAIDE. Looking out of your window this morning you'll notice the beautiful green fields and pastoral lands of South Australia. After breakfast the Great Southern rolls into Adelaide. Here, you may wish to extend your stay with trips to the Barossa Valley or Kangaroo Island topping the to-do list.